There’s been a growing buzz around the use of wearable devices in clinical research…And for good reason! These types of devices have the potential to change the game, from the type of data we’re collecting, to the way we’re collecting it. While integrating wearables in clinical trials seems to be a natural extension of the trend toward “site-less” or remote trials, wearable tech is an attractive option for ANY clinical research team: wearables allow for a wide variety of data to be transmitted directly to a data platform, opens patient enrollment options substantially, lowers study costs, increases accuracy of data, and has the potential to make the data collection process more seamless than ever before. 1. Data from wearables is only good if research participants use their devices…And sync their data. Send text message reminders to ensure optimal data collection. You want to make sure your patients are wearing their device- That’s a given. But what about obtaining data from the wearable itself? 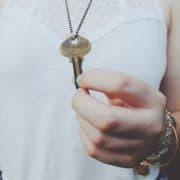 Syncing data, uploading information from the wearable device to a centralized data collection platform is most often how data is obtained from the device. Are your participants following a data-sync schedule for their wearables? Text messaging software can be an asset in reminding participants to sync on time. 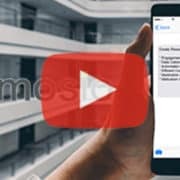 Automated texts can be sent out to participants who are approaching a data sync due date, overdue for a data sync, or, if your study does not rely on specific deadlines, sending simple reminders to sync their data. It’s an easy and effective way to make sure you are getting the information you need for your study. 2. Keeping participants engaged is key. Interact with text messages when wearable goals are met. You choose the specific milestones for the wearable device, and text messaging software can be used to send personalized messages of encouragement or congratulations once a goal is met. 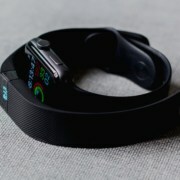 This can be a particularly strong asset when you consider that most research studies utilizing wearables tend to be remote (Have you heard about Parexel and Sanofi’s latest exploration of wearables in clinical research?) Creating a positive, engaging atmosphere for your study becomes more important when you don’t get face-to-face interaction with your participants. 3. It’s easy to integrate text-based surveys with wearable data. We’ve talked quite a bit about why text-based surveys work so well for data collection. So, how can you integrate a text survey with data obtained from a wearable device? Set your own pre-determined goal, and text messaging software will send automated surveys, or a text-based link-to-survey once the participant’s goal is met. Text automation makes the process as seamless as possible for study staff. Text software also gives users the opportunity to take survey messaging a step further by asking participants for confirmation of receipt. 4. Text messaging software integrates with wearable data…And every other aspect of your trial. Text message reminders and alerts can be sent in regards to both the wearable device AND for reminders outside of the wearable. Medication reminders and general trial information are It’s the perfect compliment to your study, all in one package. Wearables in clinical trials present an exciting opportunity for the future of research. Text messaging software has the ability to enhance every aspect of this particular technology. 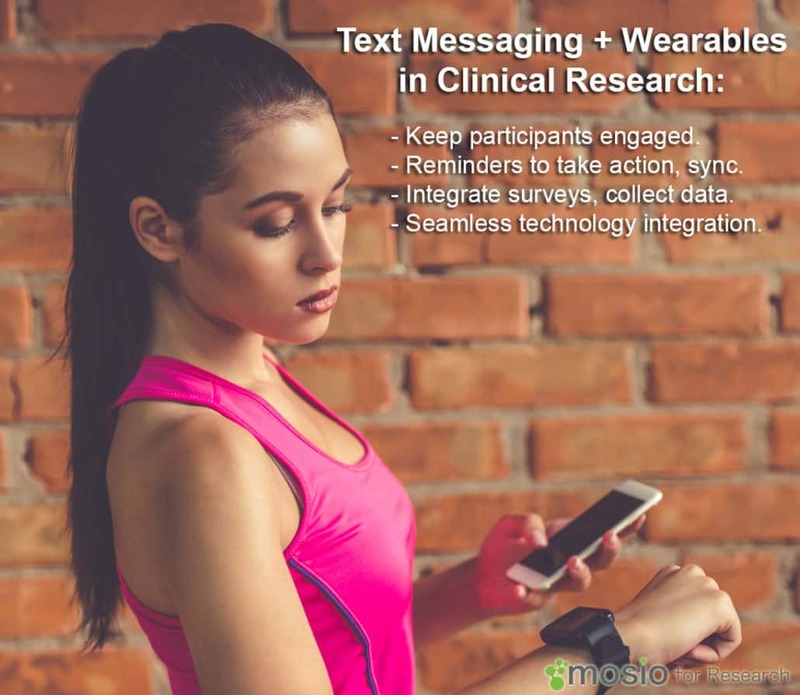 Learn how text messaging can help you improve patient engagement in your clinical studies by combining text messaging with wearables. View our pricing or contact us today for a quote.